Google Celebrates Artist Maria Sibylla Merian Anniversary with this nice doodle. 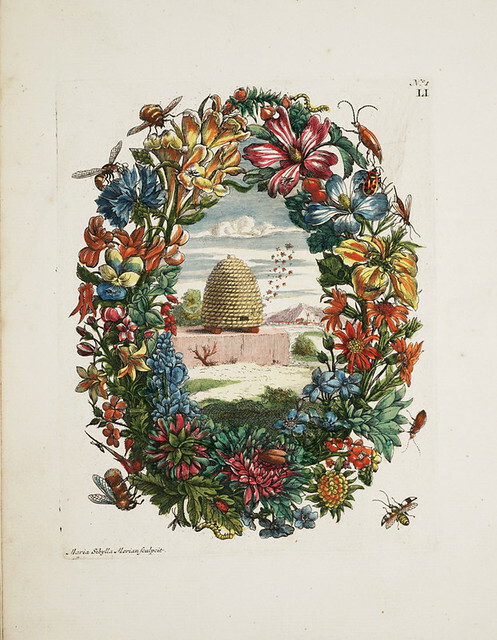 Maria Sibylla Merian born 2nd April 1647 and died 13 January 1717 at age 69, Maria’s is known for studying insects and plants, and made amazing detailed paintings about them. Marias greatest artist of her time, which she was fascinated with the life cycle of a butterfly, which made her do close studies on them. Google also celebrates the 366th Anniversary of German Artist Maria Sibylla Merian with a very nice illustration showing a lizard butterfliesand other insects.